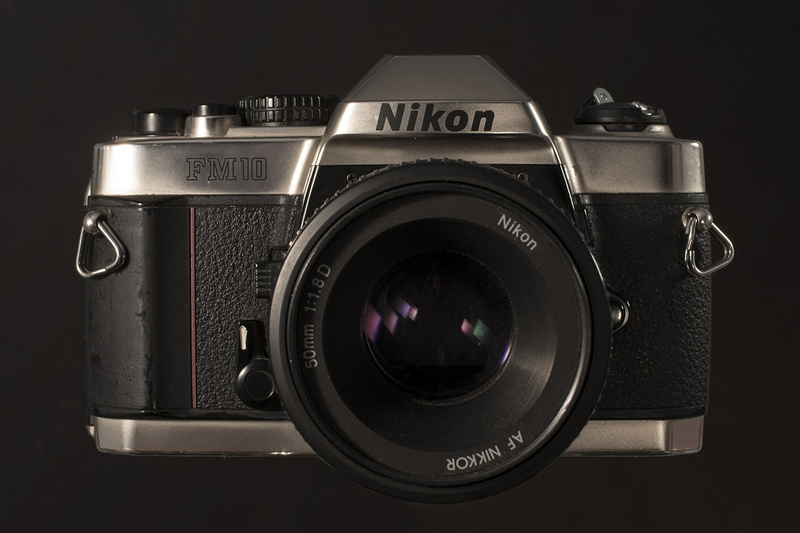 The Nikon FM10 is often overlooked and sneered at by purists as not a ‘true’ Nikon. But regardless of its lineage the FM10 is everything you need it to be, as Chris Atwood explains. When I was 15 I was taking intro to photography in high school in Tempe, Arizona. My teacher was Mr. Garcia, a great guy, also the school’s wrestling coach. I was learning the basics — how to make proper exposures, develop negatives, and print. It was the year 2000, and 35mm photography was still kind of culturally relevant; it was still the way most people shot their photos. I fell in love with photography, and Mr. Garcia recommended I purchase a Nikon FM 10. I had been saving a little money working at the local bagel shop, so I went down to Tempe Camera and bought one. It came with a sweet 35-70mm zoom lens. As you looked through the viewfinder and tapped the shutter release, a little green light would appear if your exposure was correct. If there was too much light or not enough, a little red light popped up. I remember being very impressed by that. As I write this, the FM 10 is one of only two SLR camera bodies still in production by Nikon, the other being the high end F6. 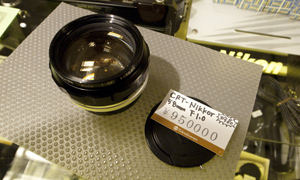 Contrary to what you might think, the FM 10 is not actually manufactured by Nikon. In fact it is produced by Japan-based Cosina, and is derived from their CT-1 chassis. 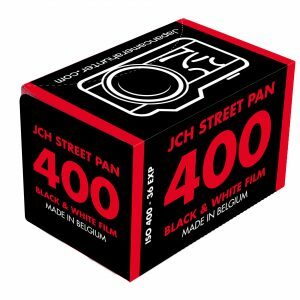 It first became available in 1995, and was intended for sale in developing Asian markets. Its purposefully limited features were intended to keep production costs low. 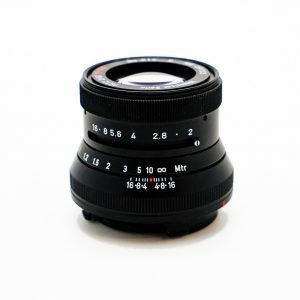 It accepts any lens with the Nikon F bayonet mount, as well as many third party Nikon-mount lenses from recent decades. Thus, it won the hearts of many western photographers, and made it popular for beginners as well, despite a supposed lack of durability. Meanwhile, I began shooting my first photos. I took it with me skateboarding, made time exposures of the freeway. Typical stuff. I got comfortable with it, I liked its simplicity and basic functionality. No frills, no bells and whistles. This is one of the main things that makes it an attractive camera for those who may be just starting out — it has only one dial which alters the shutter speed. 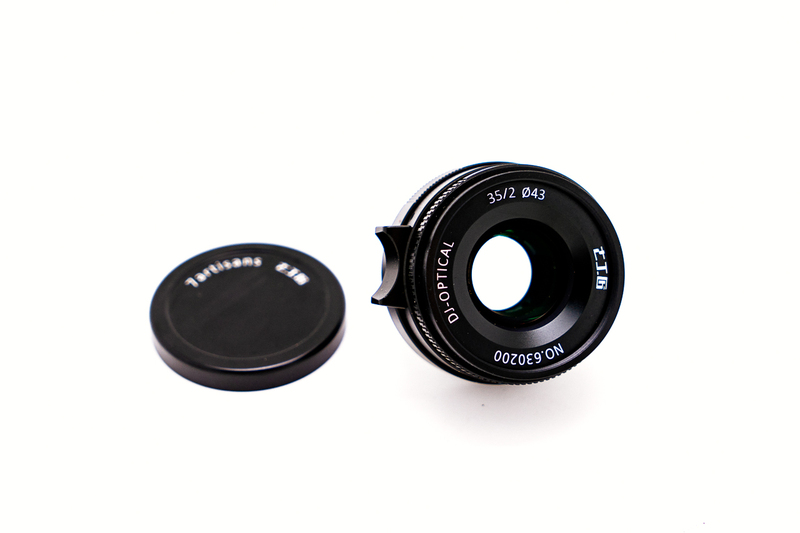 Thus, its simple design reinforces the relationship between shutter speed, depth of field, and equivalent values. 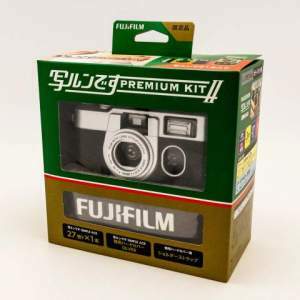 It teaches your fingers to move with a mind of their own, and twist the dials and aperture ring without thinking until that approving green light appears in the viewfinder. Besides that, it has a nice solid feel, and is easy to throw in a backpack (in my case usually wrapped in a t shirt). As I entered college around 2005, digital photography had began its takeover, but it wasn’t complete yet, and I continued to shoot film. My FM 10 continued to be my main camera, despite acquiring a beautiful Hassy, and eventually a DSLR. Time marched on, I moved to California, and began working as a digital technician on commercial photo shoots, staring at a computer screen all day, labelling files, retouching, and the like. 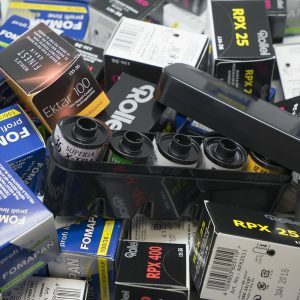 Pixelography pays the bills. However, it also pays for film and darkroom time, and I’m happy to say that despite a few years sitting on the shelf, I still have the same FM 10 body I purchased 18 years ago, and it still functions nicely. I see them fairly often for sale on craigslist and eBay, usually by people who took a photo class and moved on in life. It may be a camera for beginners, manufactured by a third party, and a relic of the mid-90s, but it’s a darn good little camera, and for some of us the FM 10 will remain the perfect fit. 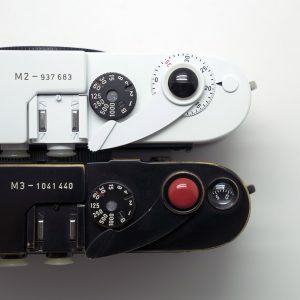 In a world where screen time digital photography reigns supreme, a mechanical SLR continuing to be in produced by a large company like Nikon is no small thing, and I hope it will continue in the coming years. 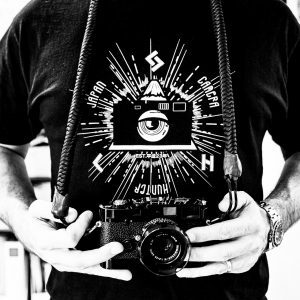 It is a camera that will teach you the fundamentals of photography, where you take it after that is up to you. Green light good, red light bad. Thanks for the great review, Chris. The FM10 seems like a lifelong friend for you. It’s a good one and doesn’t break unless you drop it a long way. And when the batteries go dead you can still shoot, although you need to guess at the exposure. It’s gotten a bad rap because it’s a rebadged Cosina, as is the lens. A competent camera and not bad in and of itself, but with all the classic manual focus Nikon film bodies out there, not sure this one would be top of the list. Enjoy it though, it’s served you well. Damn right. 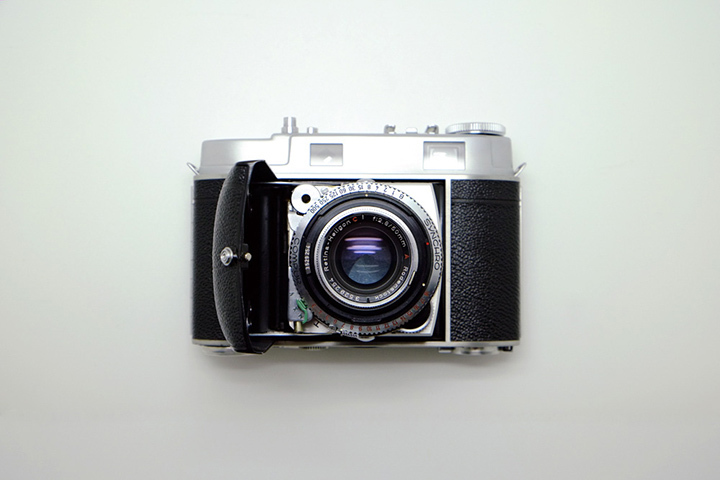 I wrote a little blog once to praise this unassuming camera and I completely agree with you. No other camera feels as natural in my hands as an FM-10. Were you in Novi Sad, Serbia, when you took that photo of a bus?